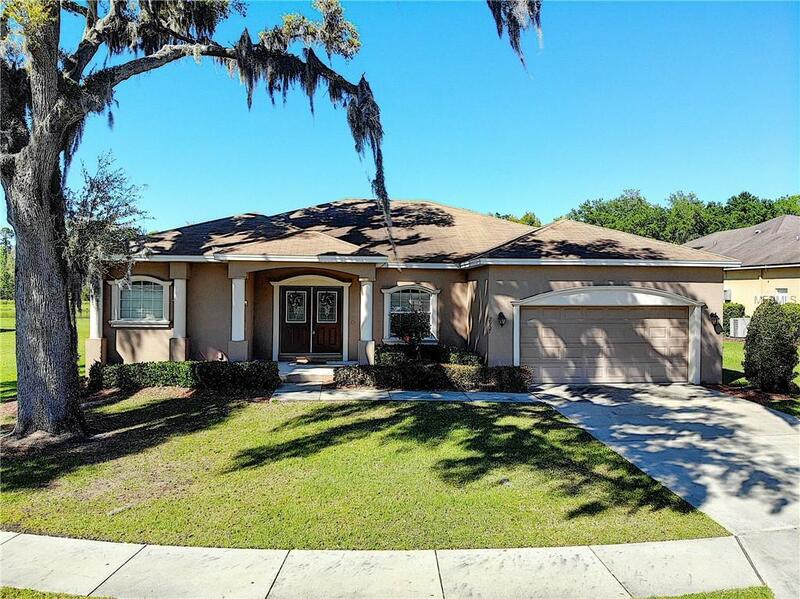 With easy access to I4, this beautiful 4 bedroom and 2 bath home is located in the affluent 10 home private gated community of Blackwater Creek Estates. That's right, only 10 homes in this gated community. As the proud owner of this property you will pamper your family and wow your guests. 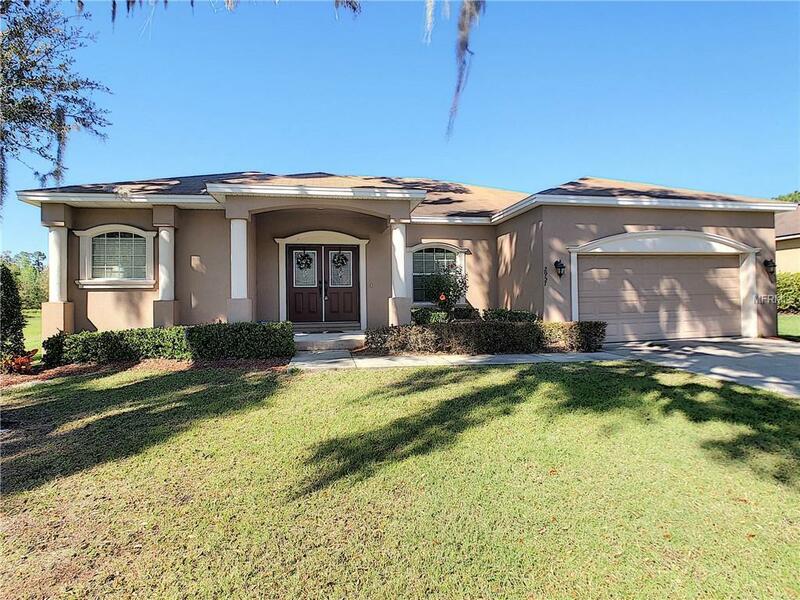 This beautiful split bedroom floor plan home boasts a separate living room and a separate dining room featuring a tray ceiling. In addition, the openness of the combination kitchen, dinette and family room creates a central haven for quality time with family and quests. Lastly, we can't leave out mommy and daddy. The romantic master suite features a tray ceiling, a lavish master bath and a private entry to the lanai overlooking a quiet creek and wooded scenery. 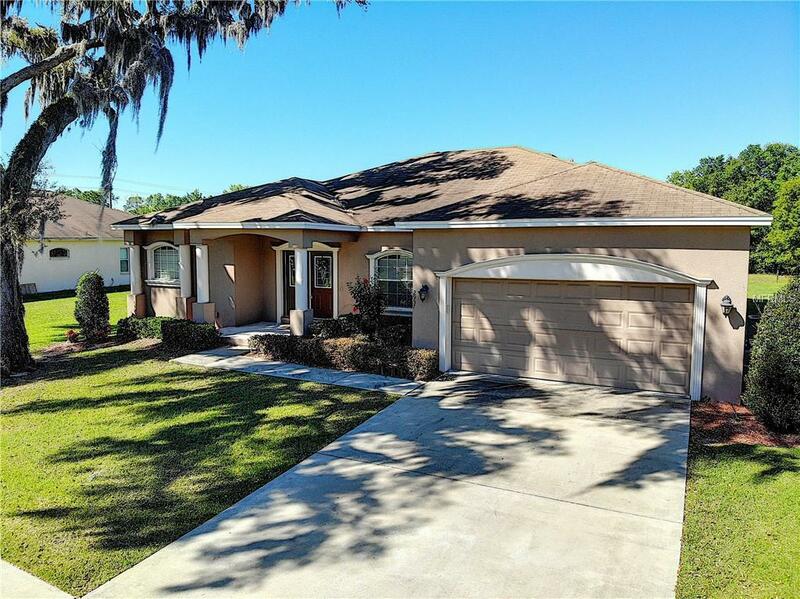 This property is one of the best values in North Lakeland and it is priced to sell. Don't miss out!!! Additional Water Information The Lanai Offers A Beautiful View Of The Creek/Pond. Additional Lease Restrictions Not Aware. 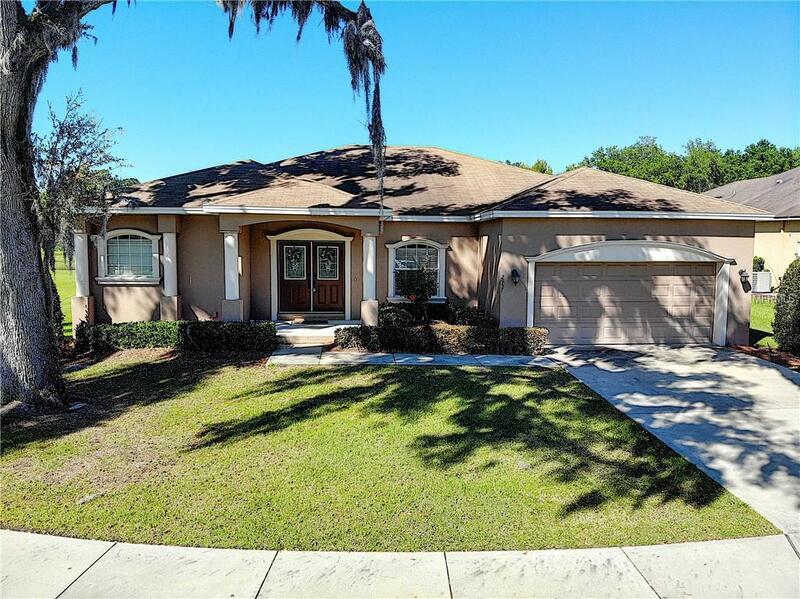 Listing provided courtesy of King Real Estate Services.